Balcony Gardens, Home vegetable garden opportunities abound on the deck. ... for those budding and experienced gardeners wanting to try small space vegetable gardening. 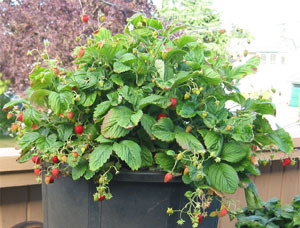 ... growing berries in containers too ! A garden on the 27th floor will differ from a ground level patio garden. ... Temperature and wind conditions will be more extereme. ... True vertical gardening ! His gardening vegetables .. on the deck .. happens near the kitchen ..
... and a great kitchen herb garden. ... with a taste of a fresh harvest. ... 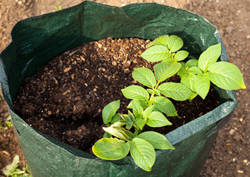 Growing Potatoes in bags .. New potatoes .. Great flavour. ... growing lettuce and other greens great to add the edible flowers to. ... in a garden plot ... Raised Bed Gardening ... or in a patio vegetable garden. ... container vegetable gardening it is. ... 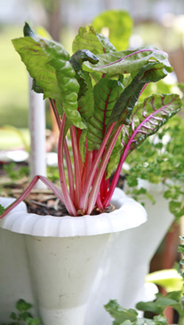 Choose a vegetable garden container that is best for the growing vegetables it will hold. That is adequate root room for these potted plants. ... not garden soil from out back. 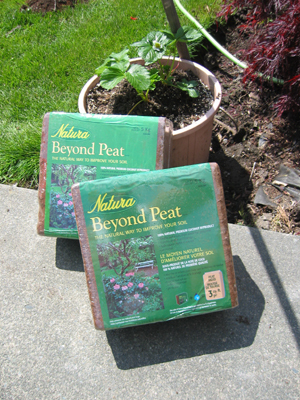 This container garden soil mix will ensure the soil is retaining the moisture ..
.. not the garden pot ! ... balcony vegetable garden ? 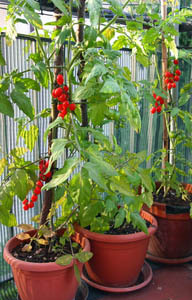 ... dwarf and bush vegetable varieties do well in containers. 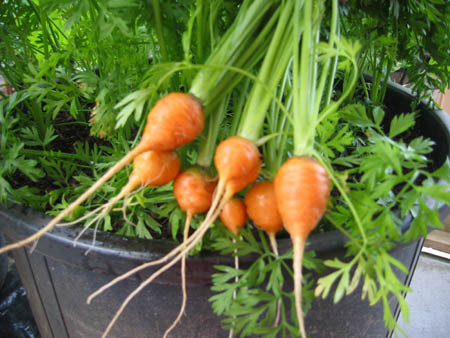 ... We vegetables will be watching this Parisian Carrot !! ... Mulching these growing vegetable will slow the water evaporation. 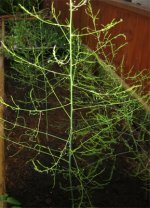 Growing herbs and vegetablesin pots may need more frequent garden fertilizer applications. 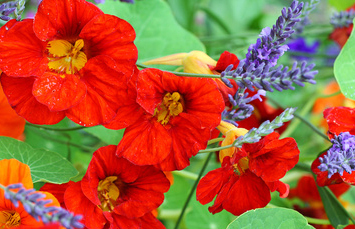 ... His edible flowers attract Beneficial Insects and Birds. Hummingbirds are welcome guests on the patio. ... held with us ! !